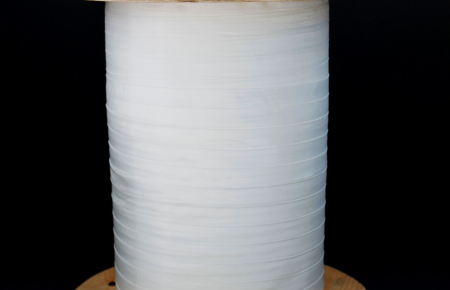 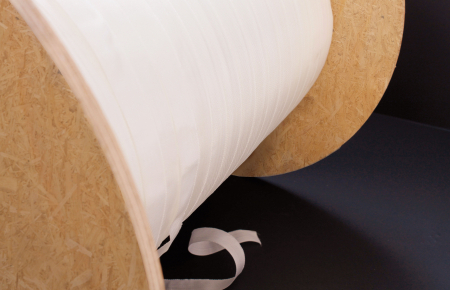 Panatex produces various formats in the various types of technical fabrics. 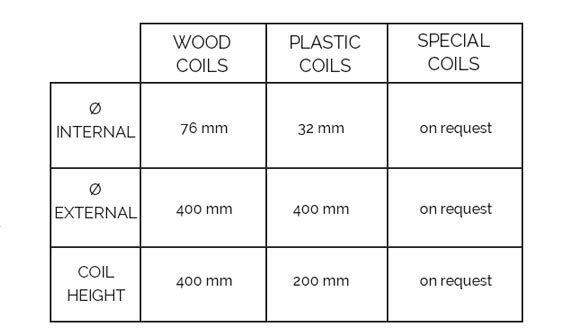 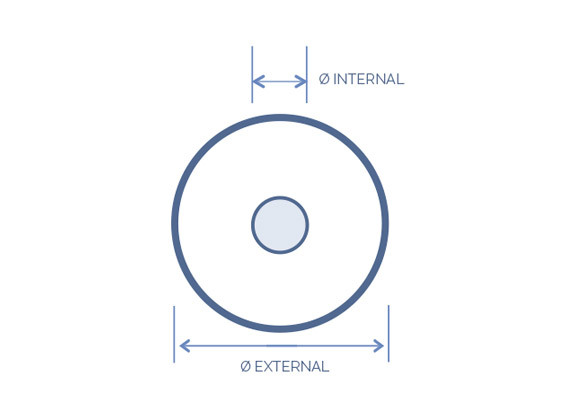 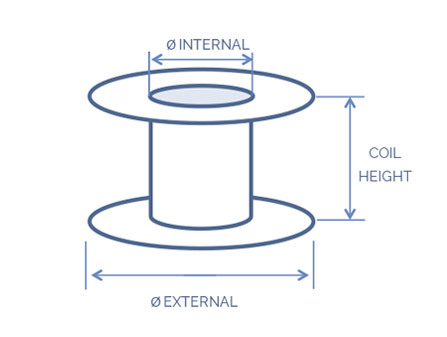 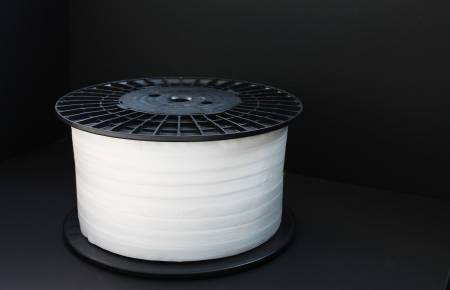 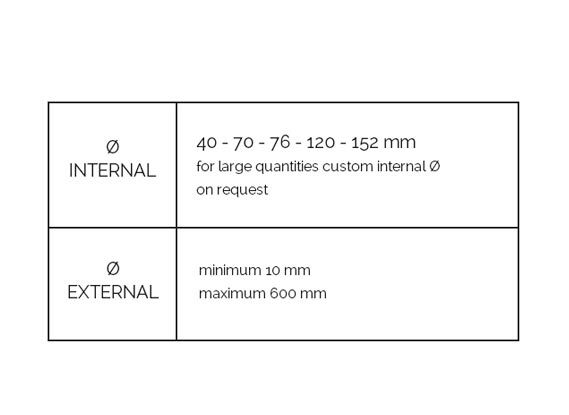 Rolls and coils are therefore available in different sizes and materials. 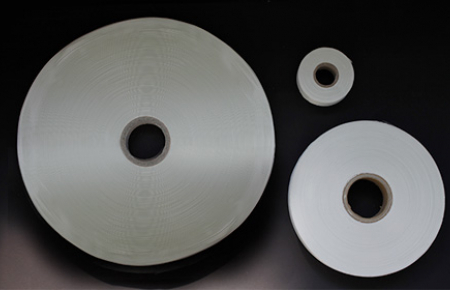 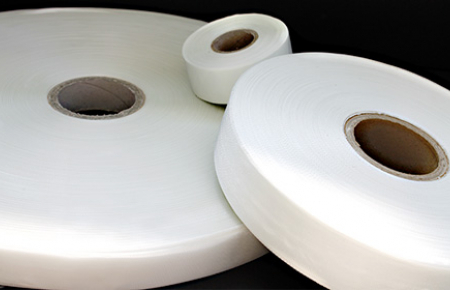 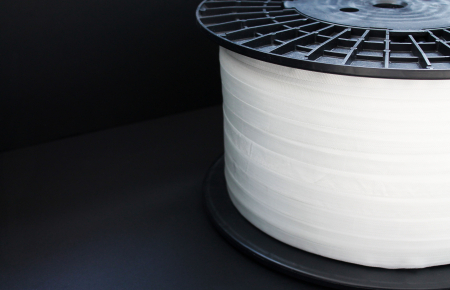 Production of special tapes on request, starting with the use of a variety of fibres and raw materials.